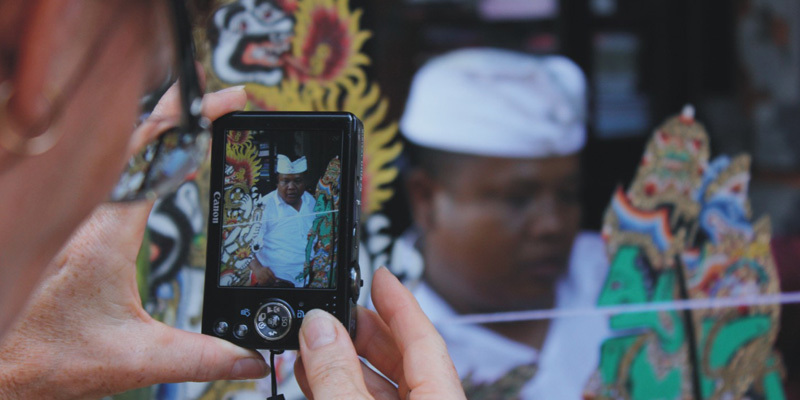 This program is suitable for those who are interested in learning more about Balinese Art Performances, particularly Balinese dance and music performances. 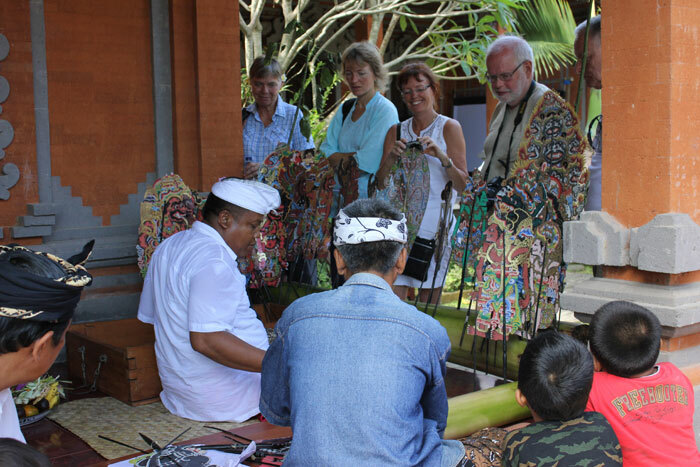 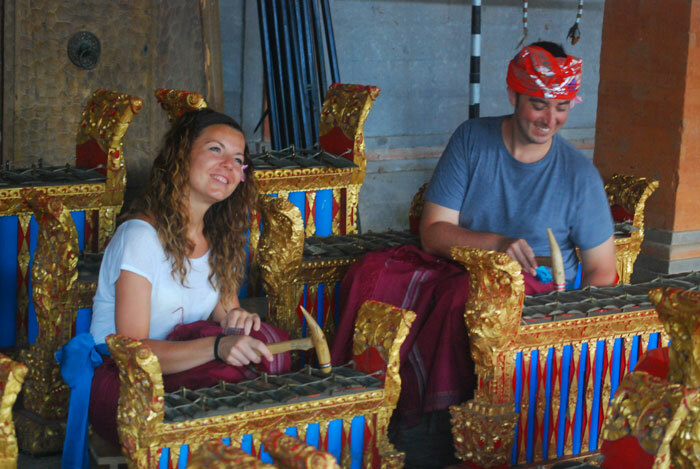 This activity is designed in the form of short courses, both private or in a class, where you will learn the symbolic meanings of Balinese art performances. 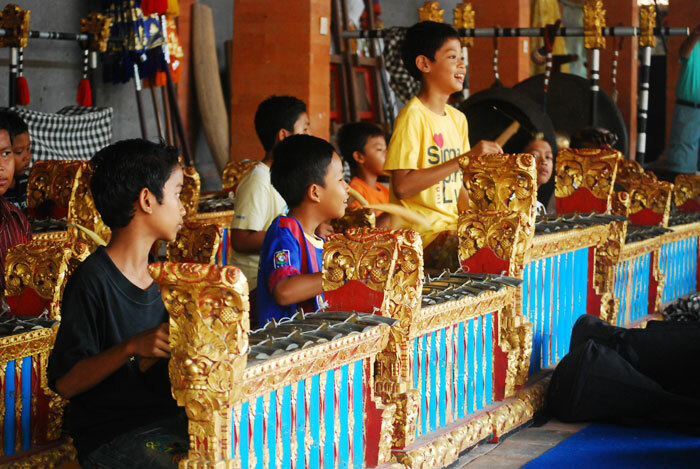 The tutors are practicing dance artists and musicians involved in Balinese traditional performing arts.